Or 4 x $90 easy payments interest free with Afterpay. 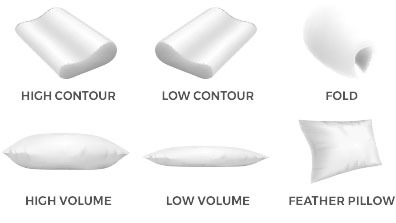 3 layer comfort pad technology creates a seamless feel of comfort and support while the tri-line positioning system cushions and supports your shoulders, hips and knees. Instantly Makes An Old Mattress Like NEW! Simply unzip the cover, and put it in the washing machine. 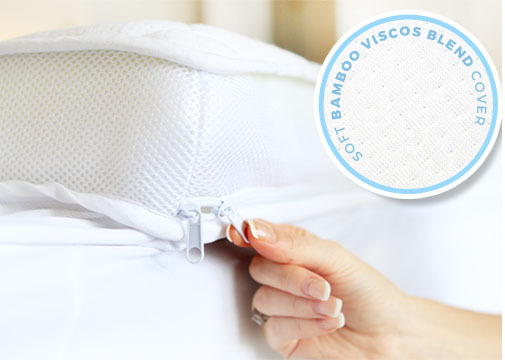 The Bamboo cover is airflow active, keeping you cool in Summer, and toasty warm in Winter. The wave topper has a 30cm elasticated skirt which goes over your current mattress, attaching in seconds just like a fitted sheet! Moulds perfectly to your neck, back and shoulders. 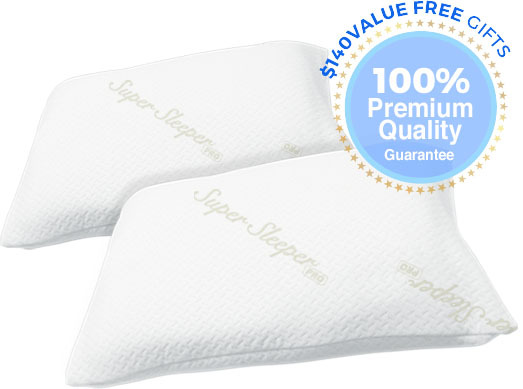 making it perfect for every shape, size and sleeping positions! so make sure you have someone around to help you bring it inside. Try it in your own home for 120 nights risk free. If for any reason you are not 100% satisfied, simply send it back for a full refund of the purchase price. Best thing ive ever bought, have alot of back and other health issues and have had this mattress for 3 weeks now an what an amazing difference love it!! Changed our Super Firm bed into a much more comfortable bed where we aren’t waking up sore from high pressure points throughout the night! Loving our new found bed! Wished we found this sooner! Still great after 2 months use.Husbane is 6 feet tall and I'm 5 feet 2 inches and the topper is perfect for both of us. My bed isn’t that old but its quite firm but these days its a bit too firm for ageing hips & shoulders. A new mattress was an option but an expensive one. 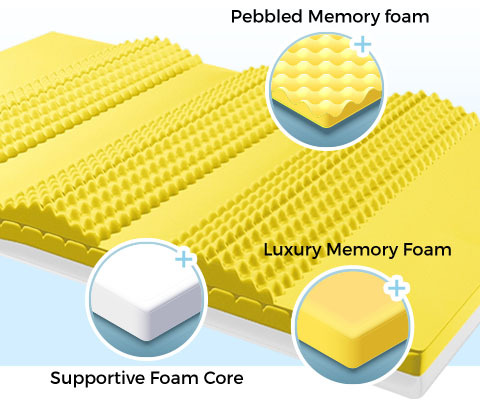 The mattress topper is exactly the right solution and is very comfortable. The cats agree.